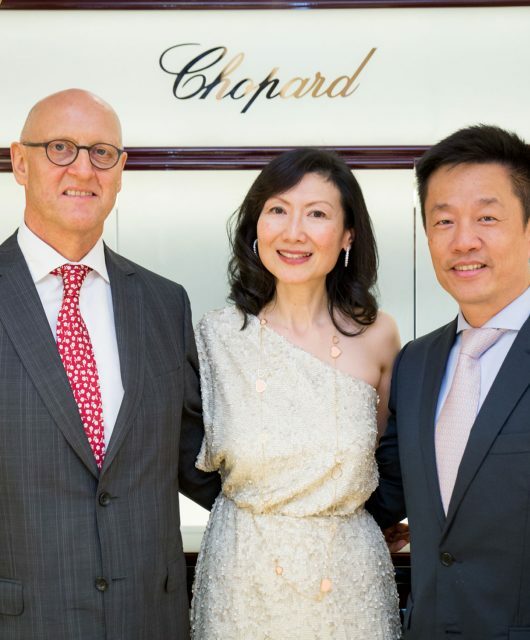 Mr. Michael Tay, Group Managing Director of THG, Mr. Ricardo Guadalupe, CEO of Hublot, Dr. Kenny Chan, Group Managing Director of The Hour Glass. 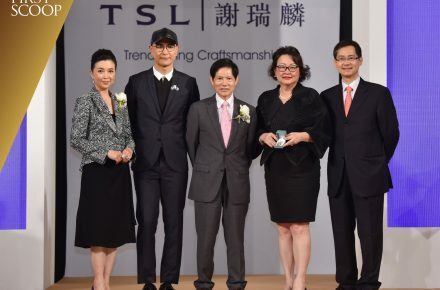 Ng Siak Yong, Dr. Kenny Chan, Amy Chai, Mr. Ricardo Guadalupe, Miwa Sakai, Mr. SK Teh, Mr. Michael Tay. 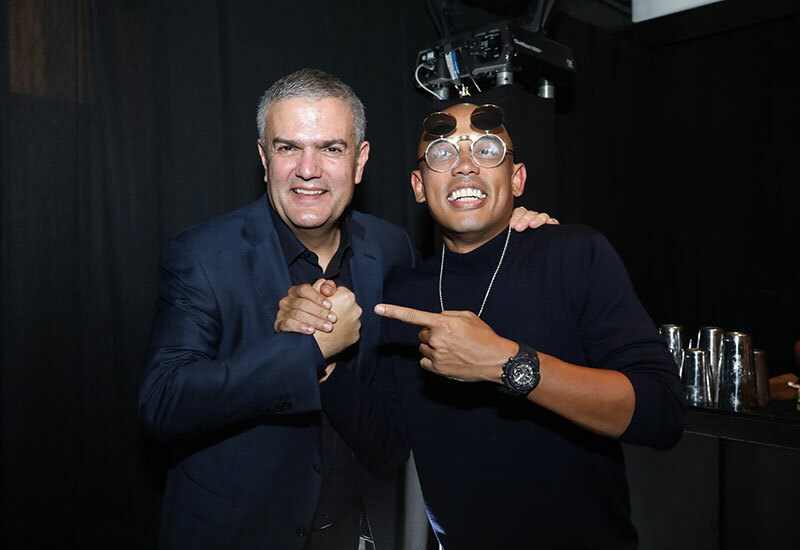 Mr. Ricardo Guadalupe, CEO of Hublot and Joe Flizzow, Malaysian-hip-hop-artist. 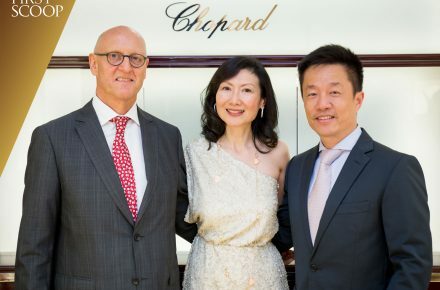 Malaysian professional badminton player and Olympic Silver Medalist Goh Liu Ying with the Hublot spirit of Big Bang Moonphase titanium white diamonds. 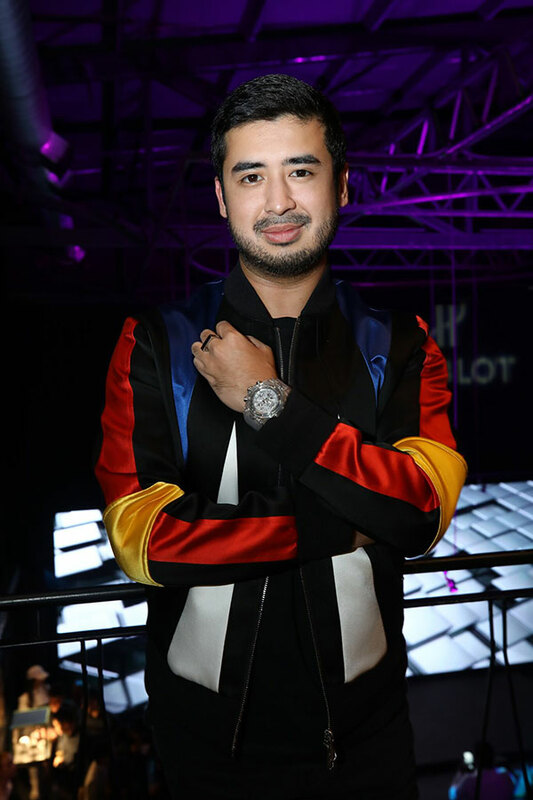 Tunku Temenggong Johor Yang Amat Mulia Tunku Idris Iskandar Al-Haj Ibni Sultan Ibrahim with the Hublot Big Bang Unico Sapphire. 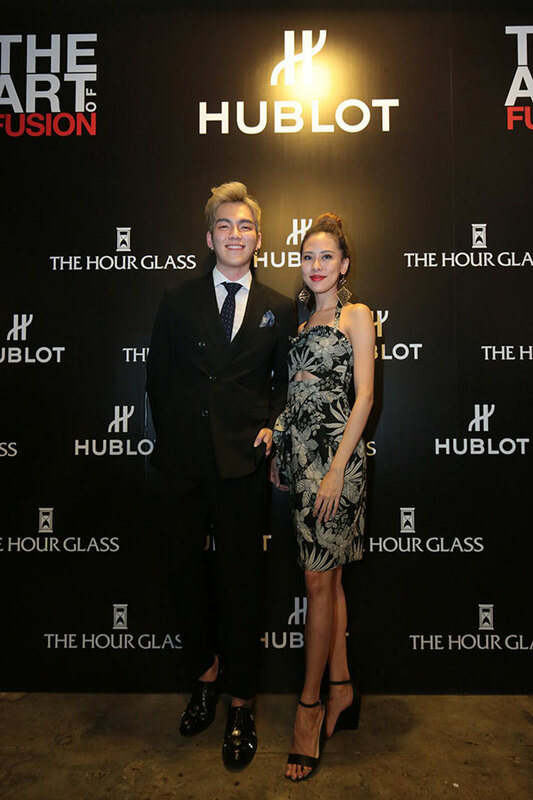 Azira Shafinaz with Hublot Malachite Green Big Bang Broderie Sugar Skull Fluo watch. 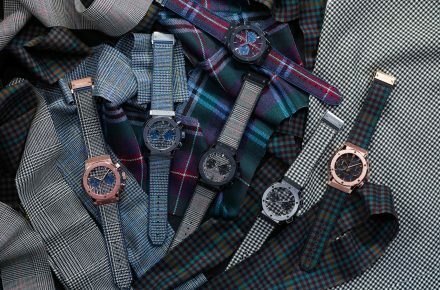 Elizabeth Tan with Hublot Hot Pink Big Bang Broderie Sugar Skull Fluo watch. 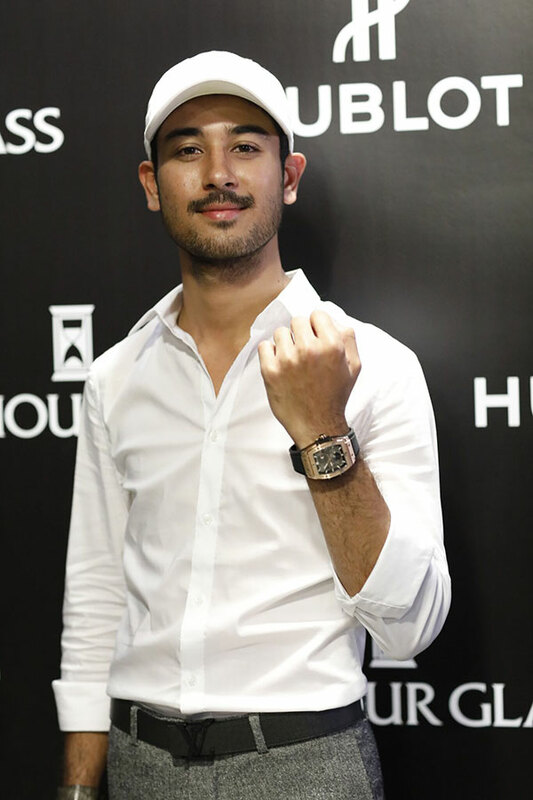 Harris Baba with Hublot spirit of Big Bang Moonphase watch. 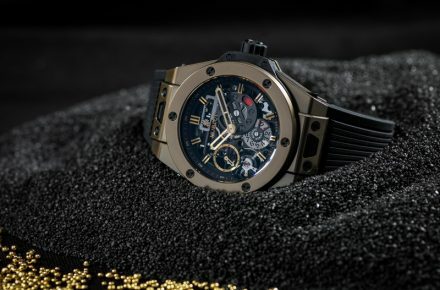 The Wall of the Art of Fusion, showcasing the Hublot Big Bang Meca-10 Magic Gold, Hublot Big Bang Unico Sapphire, and Hublot Big Bang Broderie Sugar Skull Fluo, among others. 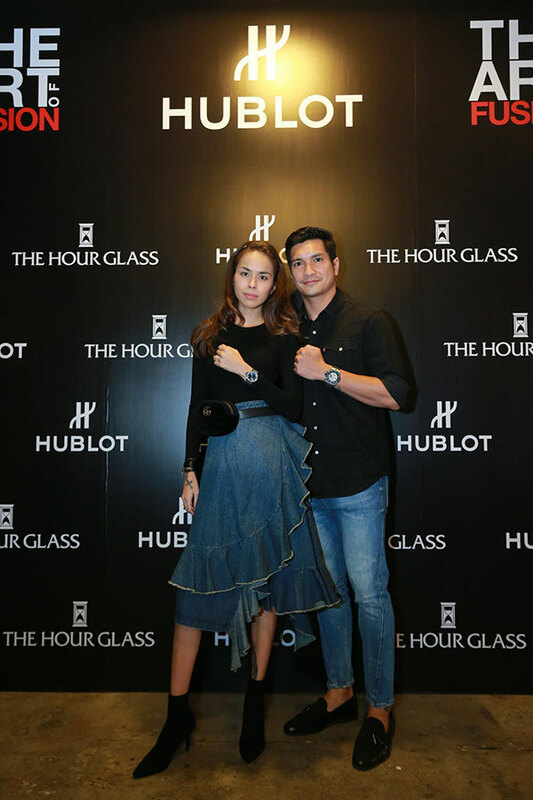 Kim Raymond and Keith Foo with their Hublot watches. Lucas Lau and Charissa Chong. 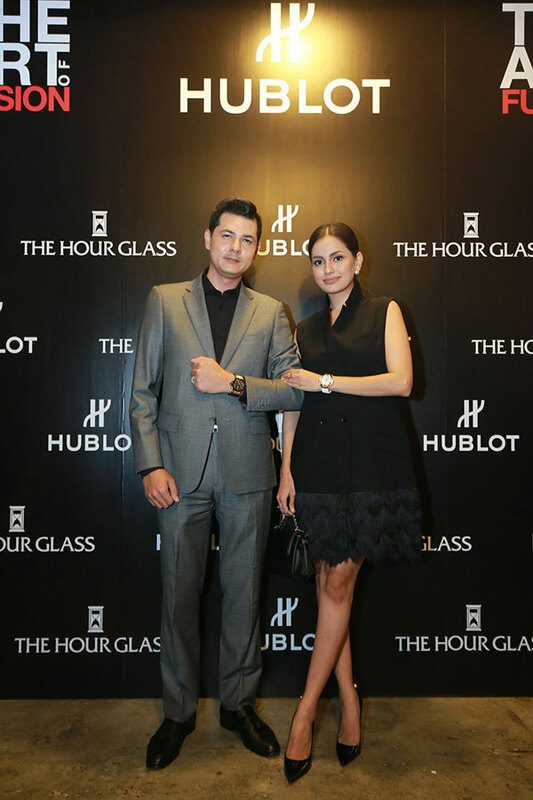 CEO of Gurimas Group Feruz Zainul and Fyza Kadir with their Hublot watches. 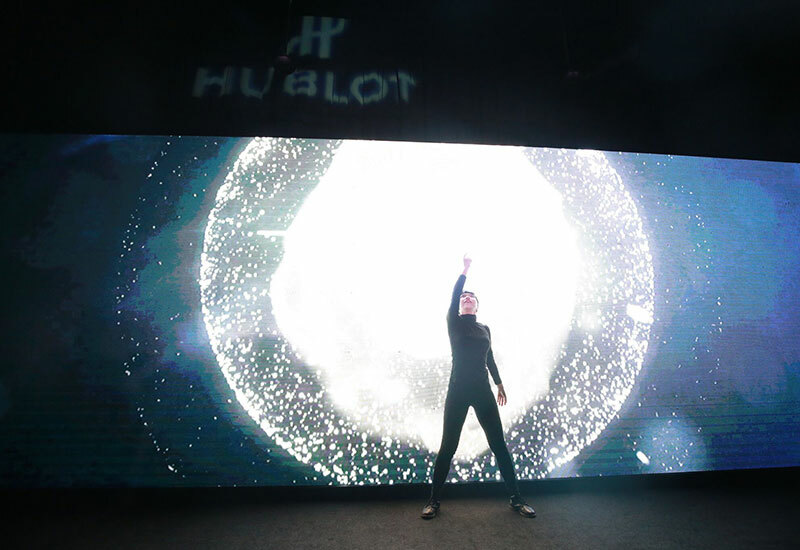 Joe Flizzow entertains the crowd with his latest hits.  Shadow dancers present a rhythmic performance with moves choreographed with the use of technology. 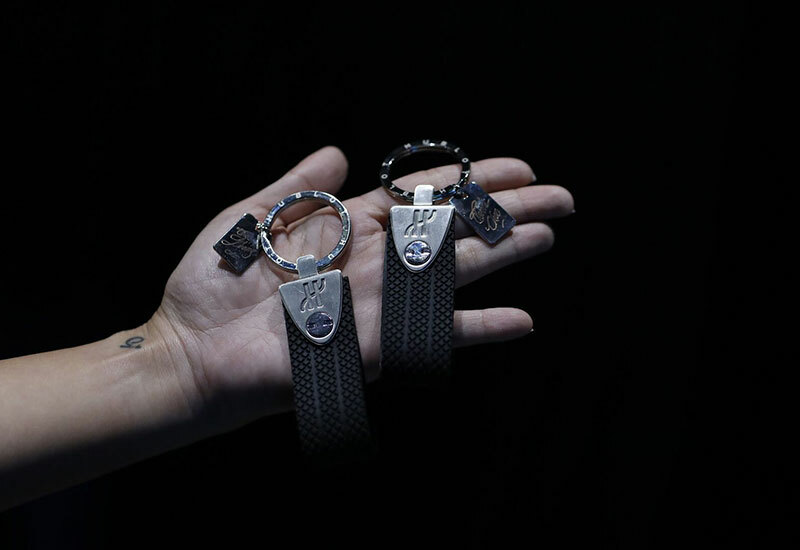 Guests were treated to special experiences like personalising their own leather key chains at the event. 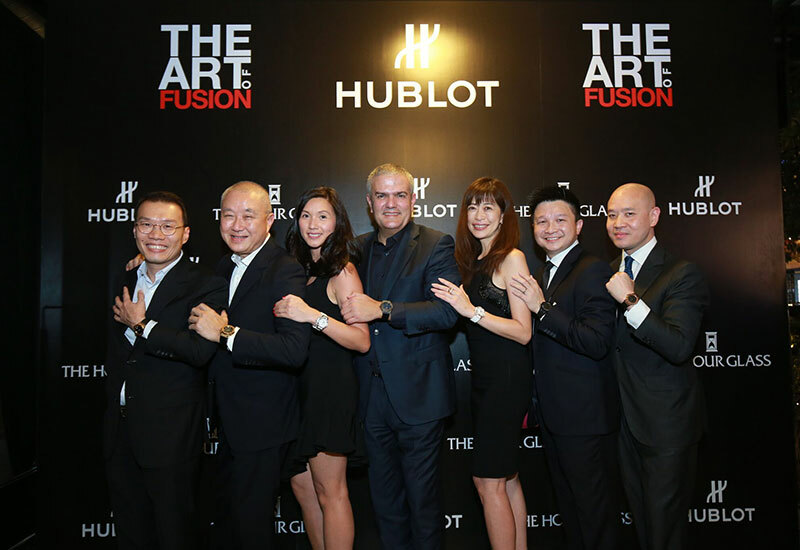 Celebrating the heights of creative fusion, Hublot and The Hour Glass recently presented a private “The Art of Fusion” showcase to underline the brand’s synthesis of solid traditions and avant-garde visionary ideas. 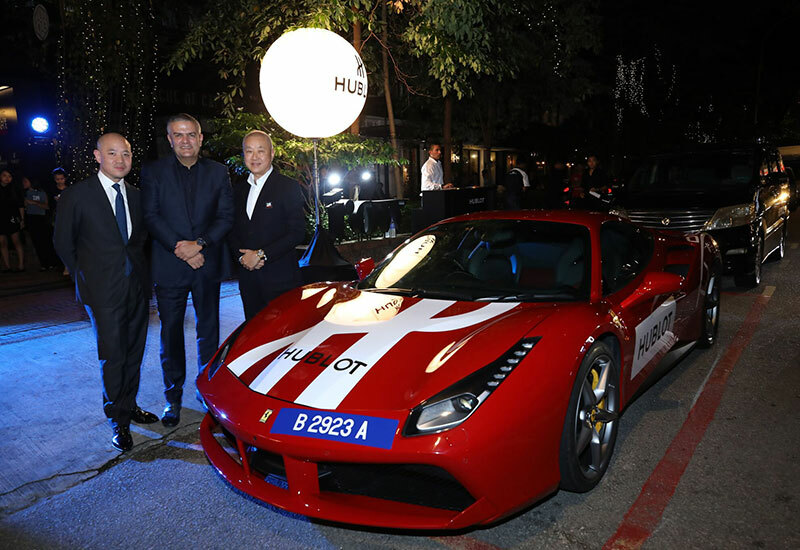 The exclusive showcase saw the attendance of 150 distinguished guests, including CEO of Hublot SA Mr. Ricardo Guadalupe and Group Managing Director of The Hour Glass Limited Mr. Michael Tay, both gracing the event in a striking red and white Ferrari emblazoned with the Swiss brand’s label. 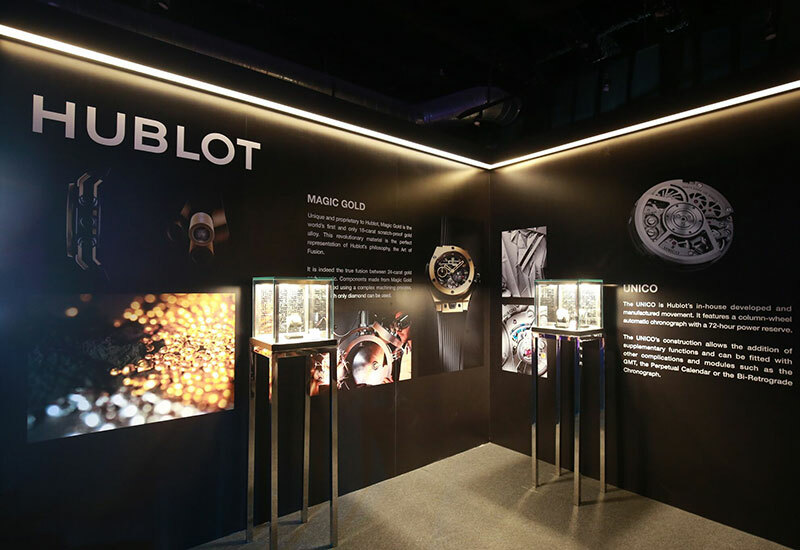 Tunku Temenggong Johor Yang Amat Mulia Tunku Idris Iskandar Al-Haj Ibni Sultan Ibrahim and national badminton mixed doubles player, Goh Liu Ying were among other notable guests spotted discovering some of Hublot’s most exquisite pieces such as the Hublot Big Bang Meca-10 Magic Gold, Hublot Big Bang Unico Sapphire, and Hublot Big Bang Broderie Sugar Skull Fluo. 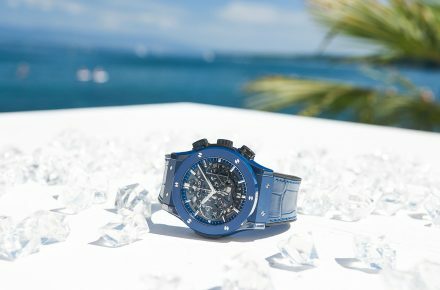 Keeping consistent with the concept behind “The Art of Fusion”, guests were treated to creative experiences such as personalising their own leather key chains and savoring free flow of special ice cream cocktail concoctions by Hublot’s in-house mixologist. 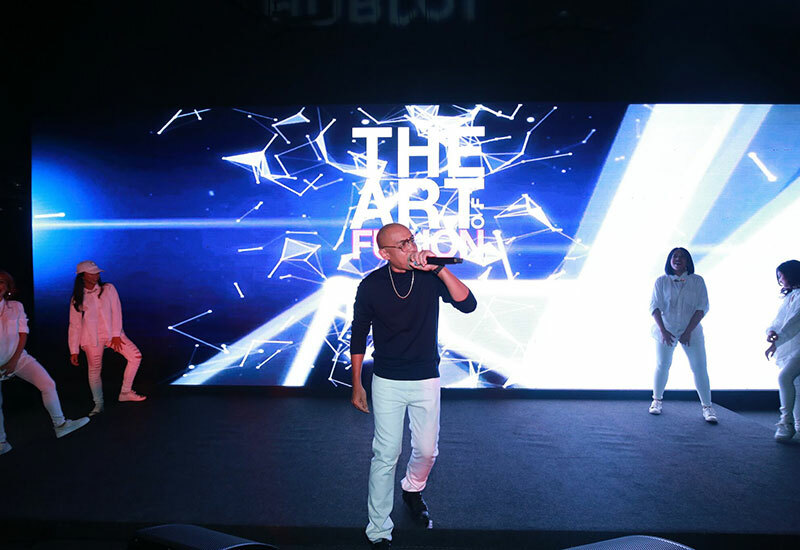 Hublot’s latest Friend of the Brand, celebrity hip hop artist Joe Flizzow then took over the stage to perform his latest hits, while a group of shadow dancers put on a display of extraordinary moves choreographed with technology in the background. 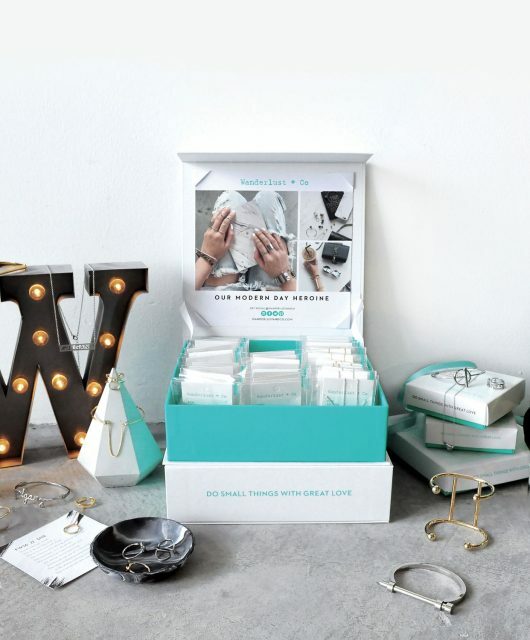 Celebrity DJ and singer-songwriter, Mr. Fluff later ended the night on a high with his electrifying mixes. 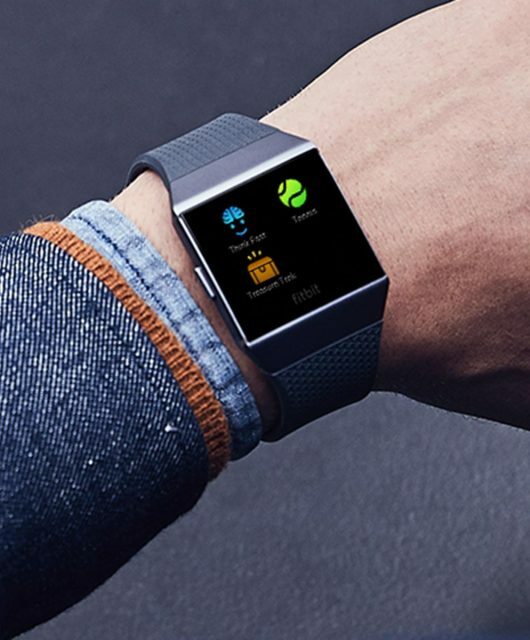 Hublot's Big Bang Meca-10 Magic Gold is “Best of the Best"
Fitbit Ionic review: Does Fitbit’s first smartwatch deliver on its promises? 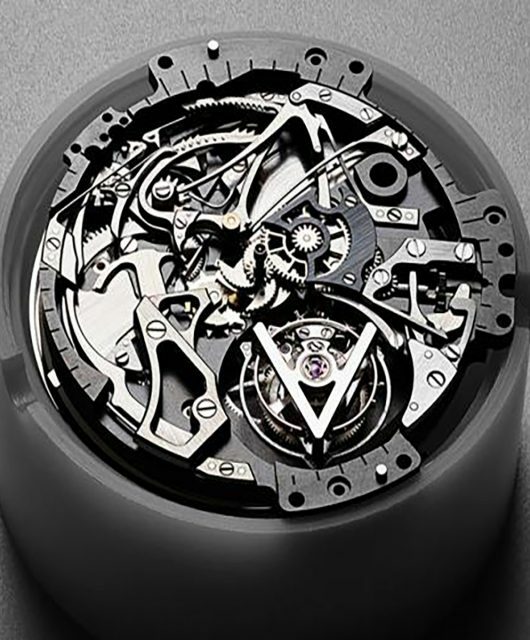 Could Louis Vuitton’s Voyager be its most complicated timepiece?